Top 12yo Swimmer in NZ! Congratulations to Lewis Pangalila (Year 9) who was awarded the prestigious 'XLR8' title for the months of November and December 2016 by Swimming New Zealand. This title recognised Lewis as being the top 12 year old swimmer in New Zealand at that time. 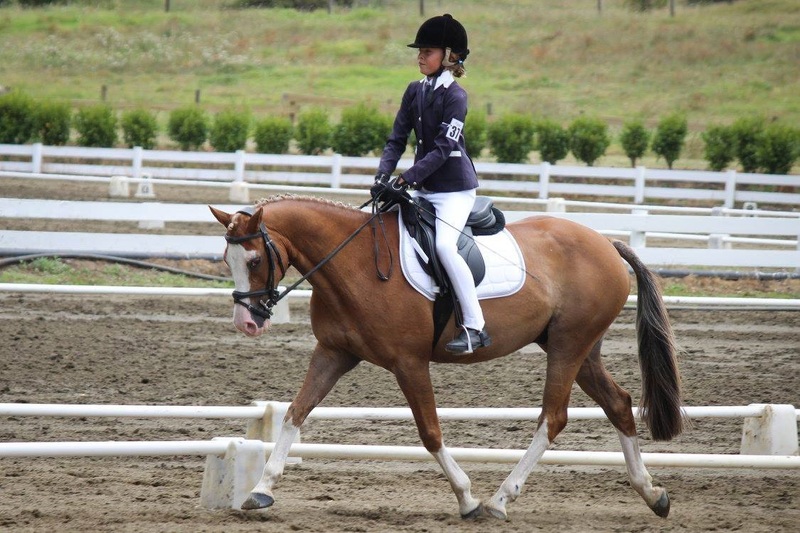 Congratulations to Heidi McAlpine (Year 8) who has been selected for the North Harbour Dressage Team to compete in the Waitemata/Rodney District dressage championships next weekend. 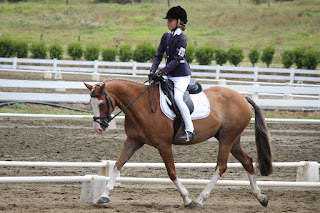 She qualified for the team by riding well above her age group in the 17 years and over category, winning both events.